The plot was yet another round of Richard almost getting funding and then not getting funding. It felt extra frustrated because this simple and formulaic episode plot was also needlessly complicated. 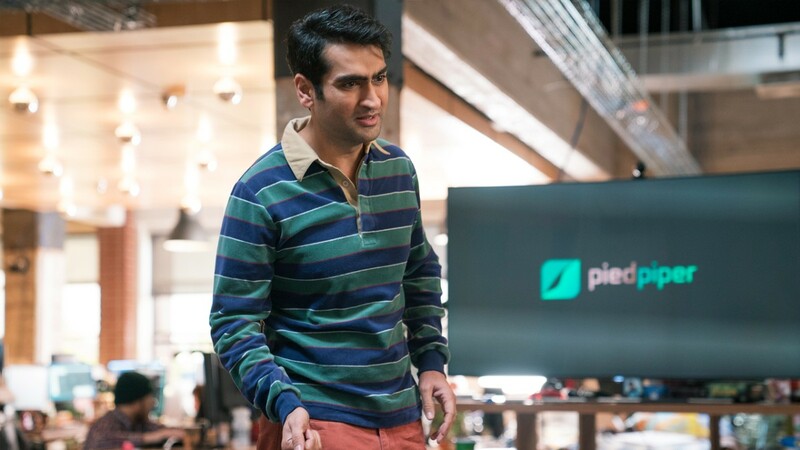 It was easy to get whiplash from the different ways we were supposed to feel about Pied Piper working with Keenan in just half an hour. I liked how it brought attention to two seemingly contradictory character flaws that define Richard. First, his stubborn insistence on doing everything his way. Second, his baseline trust of anyone who’s nice to him for 30 seconds. However, there just wasn’t time to really explore this interesting duality. 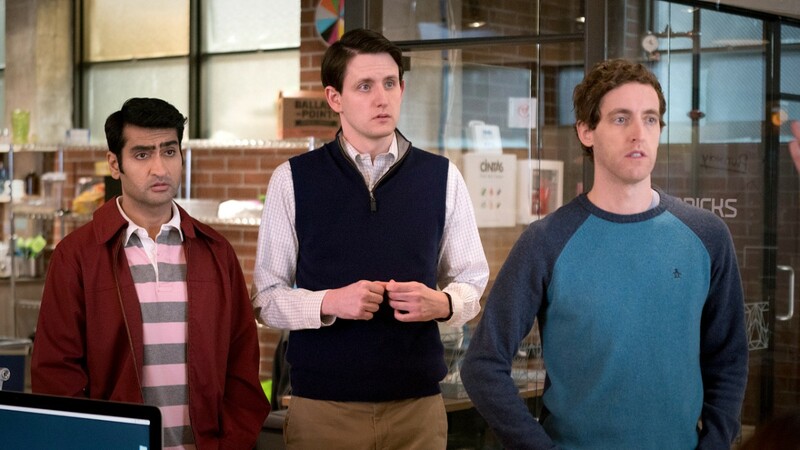 Once again, Silicon Valley season 4 suffered from packing what could’ve been a season long plot into an episode. Meanwhile, Erlich Bachman felt especially down after quitting at Bream-Hall, only for Keenan to immediately jettison him. It was a brilliant move for HBO to announce this week that TJ Miller wouldn’t be returning next season. The sequence where Erlich burned down his palapa with himself inside was genuinely suspenseful. I sighed when, towards the end of the episode, Keenan ended up going to work with Jack Barker at Hooli. Once again, Silicon Valley attempted to create a formidable conflict by combining two weak villains. This never works. Because, regardless of who the antagonists are, the plots themselves just aren’t direct and personal enough. We’ve lost the thread of what Richard truly wants too much to feel the impact of any obstacle. A perfect example of the unfortunate pacing of this season is when Richard confronts Dinesh and Bertram Gilfoyle about the fact that they’re suddenly wearing matching pajamas and speaking like Keenan. In the trailer for Silicon Valley season 4, this scene seemed incredibly intriguing. 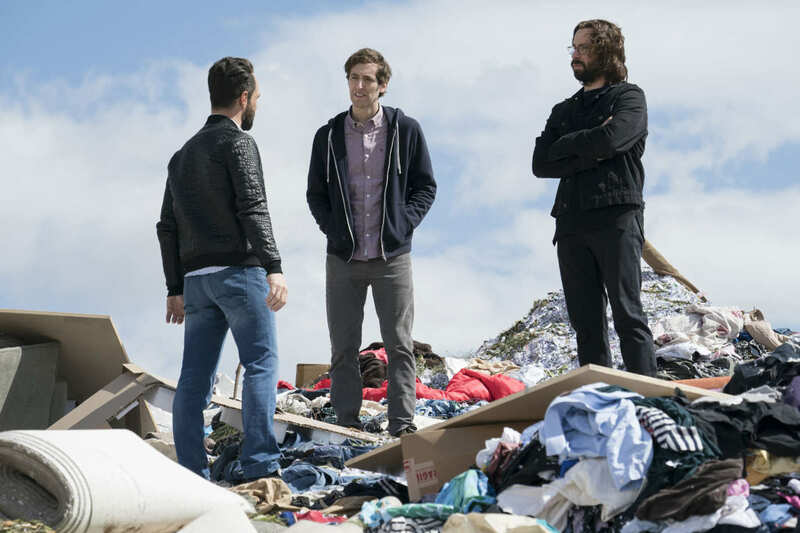 Dinesh and Gilfoyle were so far gone that they’d begun dressing differently and speaking differently without realizing it. And Richard had to pull them out of it. That seemed like a fantastic development for a season. But, in reality, it’s a gag that covers one scene, with a quick line saying that three days have passed. This is representative of the lack of true build ups in this season.